Soulja Boy Allegedly Kidnapped A Woman?! 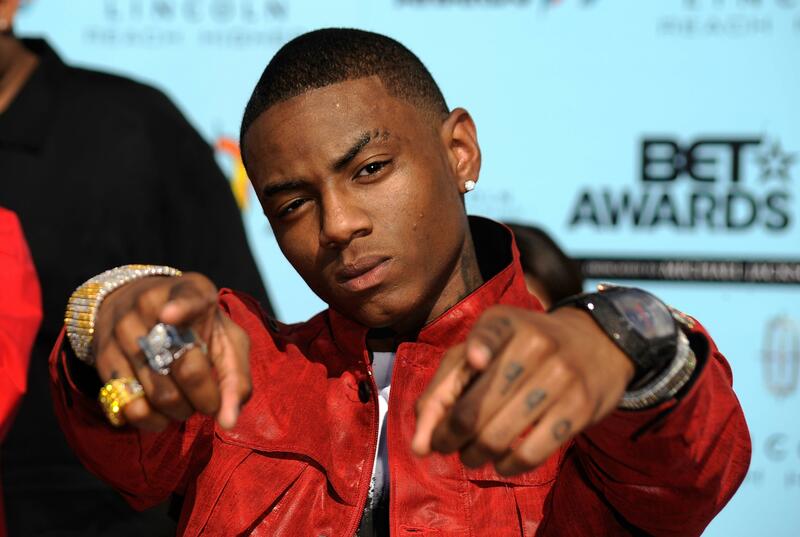 Home » Blogs » Cece, Hip Hop News, The Cruz Show Blog » Soulja Boy Allegedly Kidnapped A Woman?! A woman came forth to authorities claiming that Soulja Boy kidnapped her Friday night, however, the rapper’s manager says she’s lying! Sources tell TMZ that the woman was at Soulja Boy’s home in Agoura Hills, when an argument started, and she was asked to leave. Apparently, she was dating Soulja, and claims he punched and kicked her during their argument, then took her to his garage and tied her to a chair with an extension cord for 6 hours! Kayla was then released, however, did not contact police until Saturday, and then went to the hospital. There, she was treated for her injuries and discharged late Saturday night. She claims she suffered from 3 fractured ribs and a concussion. Police enforcement does say there is an “active investigation” acknowledging a kidnapping, however, authorities have yet to reveal more details. To Soulja’s dismay, he is currently on a 5-year probation after his weapon conviction, therefore, he cannot afford anymore trouble. Soulja Boy tell em’ the truth!